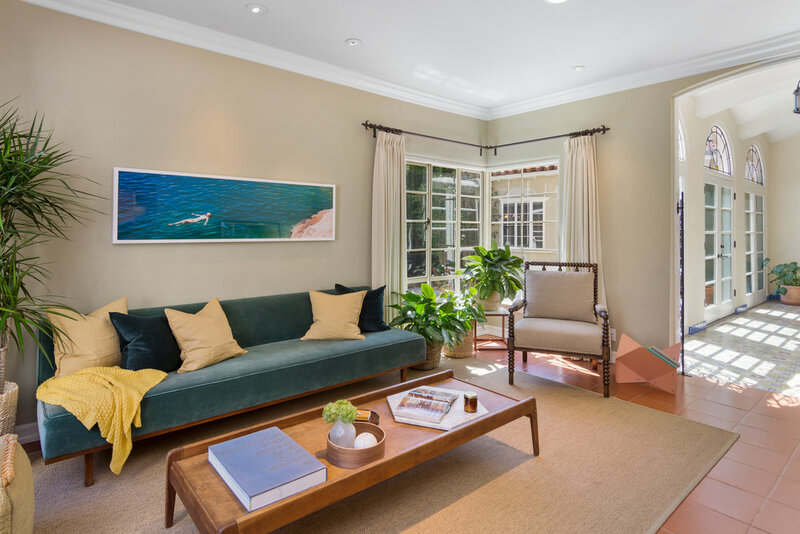 From Spanish and Mid-Century to contemporary and transitional interior styles, Peri Perry Productions creates an eclectic approach to real estate staging, curating staged environments with a bright, fresh, minimal and welcoming appeal. I'm a local realtor here on the Westside of Los Angeles. 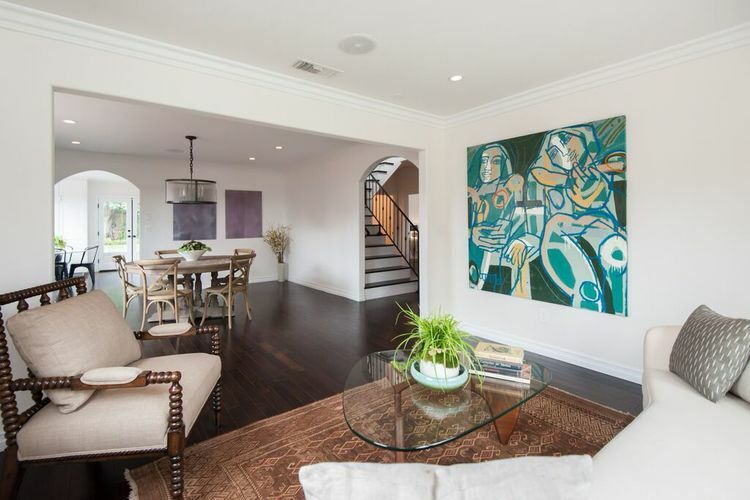 I was personally involved in a remodel and subsequent listing of a property in the Beverly Grove area. I'm very detailed oriented and picky in regards to the furniture, accessories that are put into a home I'm listing. Peri was very attentive and listened to what I wanted and executed the staging beyond my expectations. Peri has actual antique furniture and accessories that are exceedingly better than what you normally see in a staged home. It adds that additional layer of sophistication that is hard to find. She was very reasonable and easy to work worth. I would highly recommend Peri Perry for interior design consultation and staging. You will NOT be sorry! !